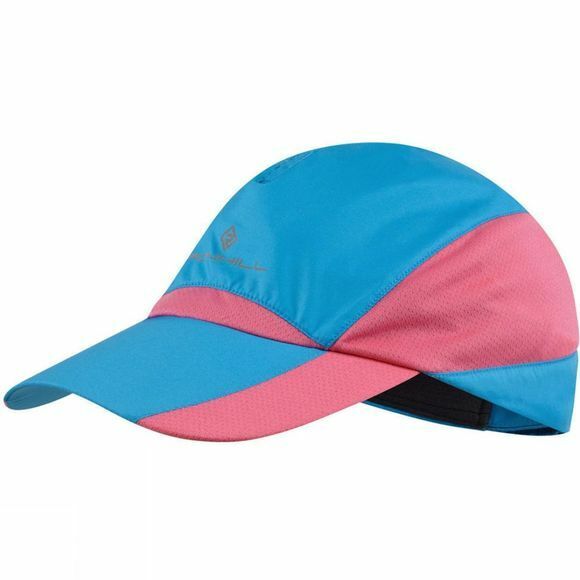 The Ronhill Windlite Cap is super lightweight and comfortable, and features an adjustable strap to ensure that you are secure and ready for your run. Breathable and wind resistant fabric. The excellent wind resistance is achieved by a tightly woven construction. This prevents wind from penetrating the fabric whilst maintaining high standards of breathability. Activelite fabrics are lightweight with a relaxed fit.